Weather we Like it or Not!! 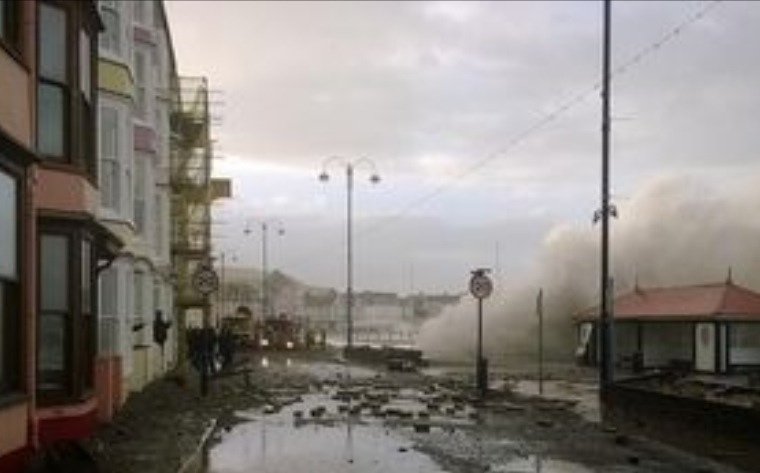 We have been suffering with the worst of the weather around our Welsh coast line. This is the destruction Mother Nature has cast upon us!! This entry was posted in Uncategorized and tagged bad storm weather damage. Bookmark the permalink.